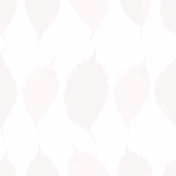 November Events at the Fairgrounds! 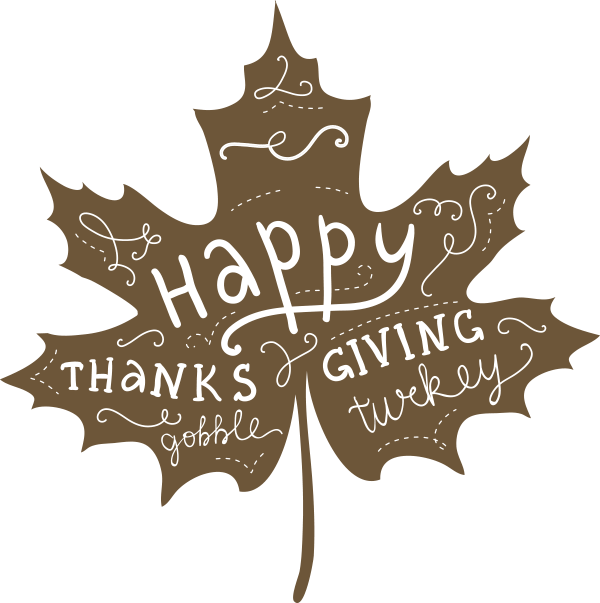 Fun Run, Dog Agility, Holiday Light Show & More! Benton County is updating the Facility Master Plan for the Benton County Fairgrounds. Input from residents and stakeholders is vital to the master planning process. Please complete this short survey and click submit when done. It is available in both English and Spanish. Click Here to take this short survey! 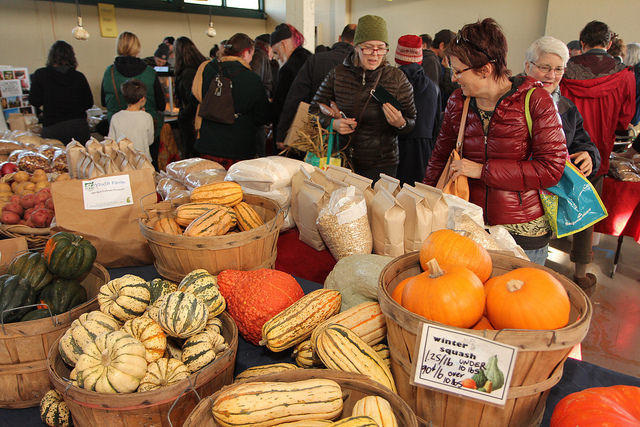 Fill Your Pantry is a one-day farmers' market offering bulk quantities of beans, grains, storage crops, and preserves. Presented by Ten Rivers Food Web. 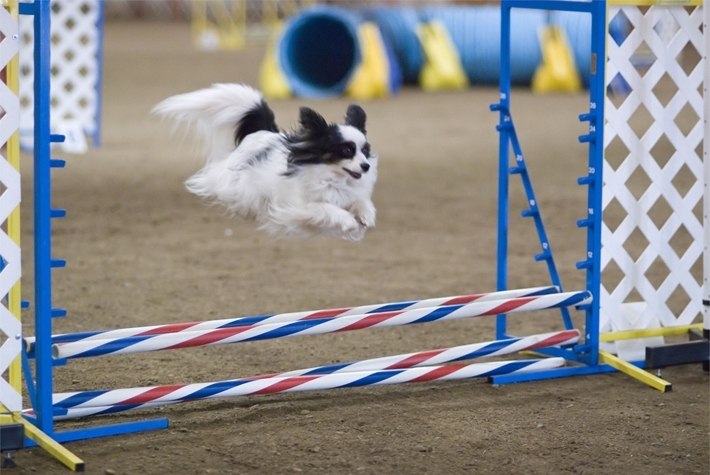 The Willamette Agility Group (WAG) organizes this great canine event. Watch as dogs run, jump and weave through complicated obstacle courses. 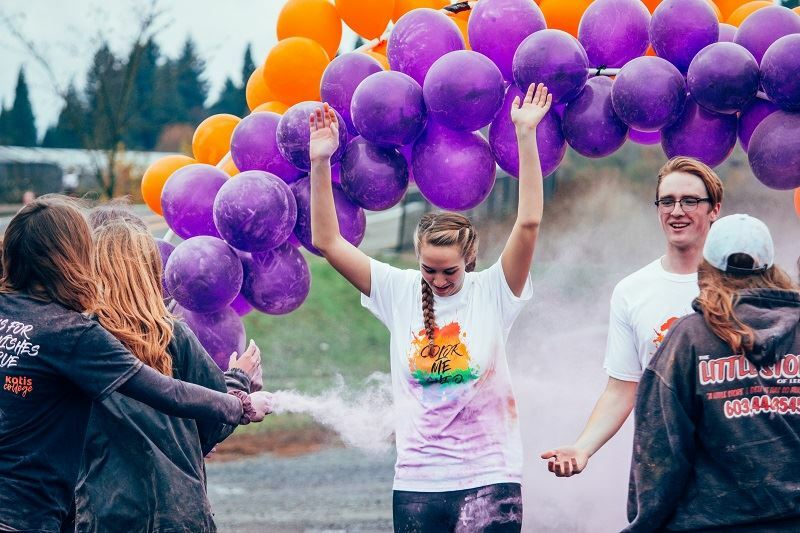 The Chi Omega Sorority will be hosting their 6th annual Color Fun Run. The event is open to ALL community members of all ages! 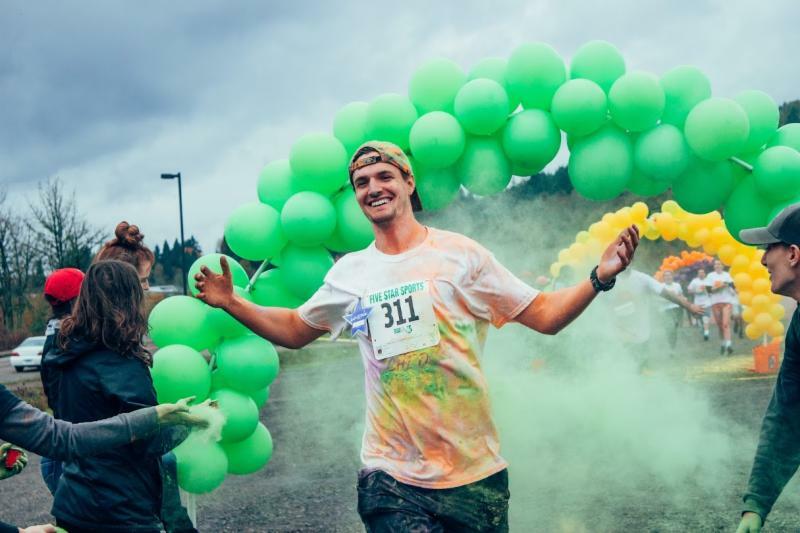 Run, walk or skip, it doesn't matter how you cross the finish line as long as you have fun doing it!! Everyone's favorite holiday tradition returns to the Fairgrounds! 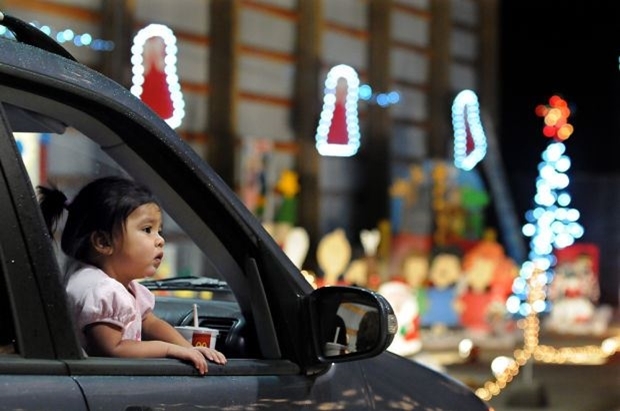 The drive-through tour features memorable characters, Christmas music, and lights - Lights - LIGHTS! 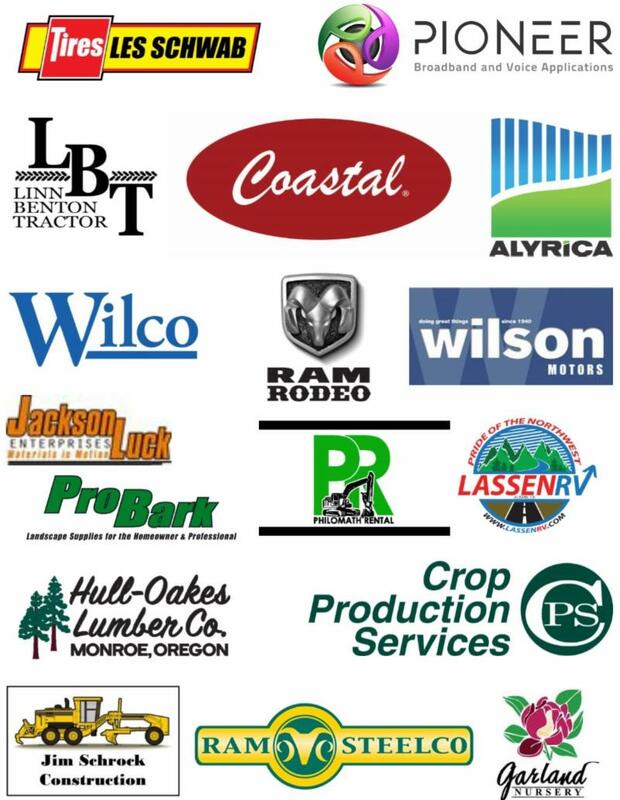 Support the Fairgrounds with a contribution to the Fair Foundation! 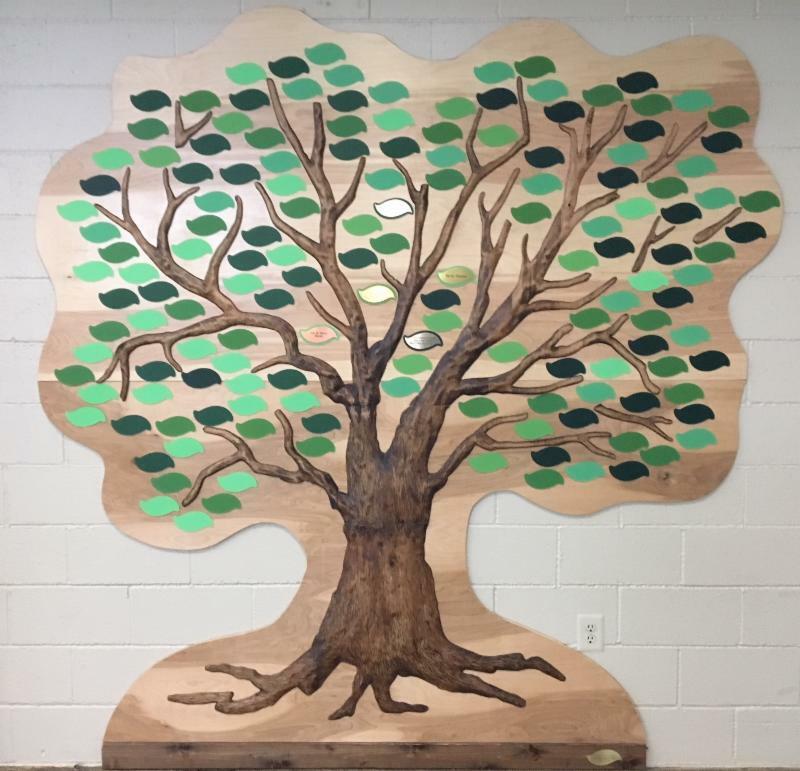 Donations of $500 or more are recognized with a plaque on the Giving Tree, mounted in the Fairgrounds Auditorium. 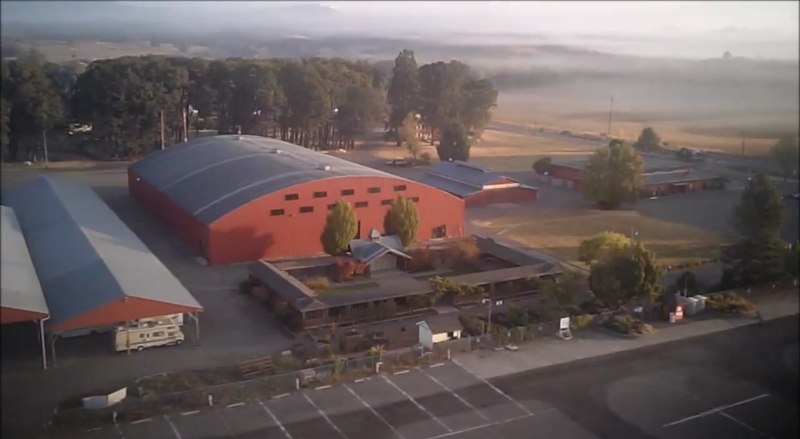 Your gift helps support the County Fair, 4-H programs, and maintaining this great cultural celebration center.